No longer satisfied with simple convenience, discerning customers want Grab-&-Go options that reflect their values. 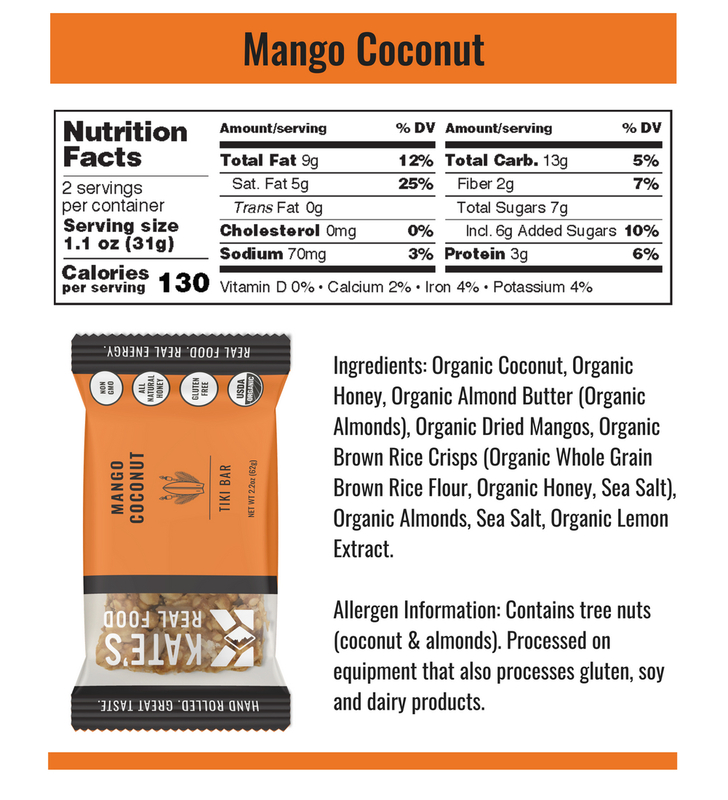 In this era of customization, consumers crave nutrition that caters to their unique needs. It’s about more than just the latest fad (though there are many). As we learn more about ingredients and sourcing, we wish to have more control over what we put in our bodies. Likewise, we want to have more control over the effects of our spending. Consumers want to know that their dollar will leave a positive impact–whether that’s for the environment, the small business owner or for those in need. In order to meet this demand, Barista Pro Shop offers a variety of options each with unique benefits. Learn more about the brands and products we carry and find exactly what your customers seek. On a rainy afternoon in 2003, Beryl Stafford and her daughter "Bobo" baked oat bars that soon became a Boulder, CO cafe favorite. This humble oat bar has since captivated loyal fans nationwide, with no compromise to the original recipe, small-batch baking process, or mother-daughter tradition. 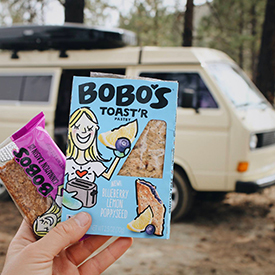 Bobo’s offers Oat Bars, Nut Butter Filled Stuff'd Oat Bars and Toast’r Pastries. 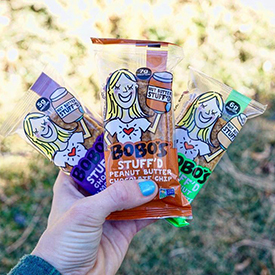 All of Bobo's products are certified Gluten-Free, Kosher, and made with Non-GMO and Organic ingredients. Bubba’s Fine Foods is a mix of gear-grinding passion and purely intentional ingredients. Food is fuel for your irreplaceable human engine, and Bubba’s takes food-fuel seriously. Their granola, snack mixes and savory banana chips are only made with the real stuff–nothing you can’t pronounce. 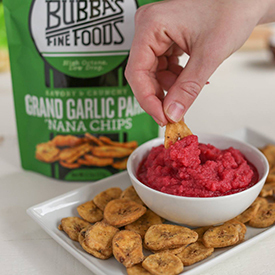 Bubba’s Fine Foods is all about real-rood, crunchy, comfort snacks and offering Grain-Free, Natural, Gluten-Free, Paleo, Vegan, No Added Sugar, Non-GMO product options and addictively-tasty alternatives to the Chex Mix, Doritos, and cereals of the world. 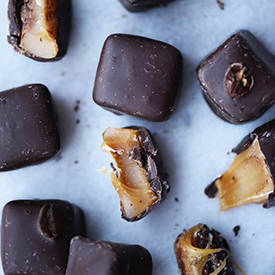 These award-winning, coconut milk caramels, are made with dairy-free ingredients to create delicious, smooth and creamy caramels, which are vegan, gluten-free, non-GMO and USDA certified organic. Inspiration, creativity and love go into each blissfully delicious treat! 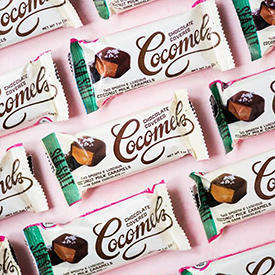 Cocomels come covered in chocolate in 2 packs or naked in stand up pouches. Earnest Eats dreams of a world where fruits and nuts can finally get along. And that's exactly what they do with their snacks–they bring fruits, nuts and other goodies together and let them be themselves, just how nature intended. They don’t macerate, extrude or mush anything to a pulp. 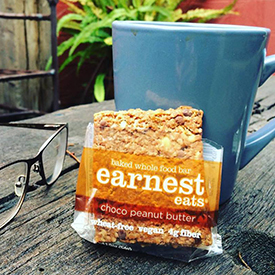 Baked in small batches in real kitchens, Earnest Eats bars and oatmeals are crafted with premium, whole food ingredients that you can see and taste in all their delicious and nourishing glory. So let’s make friends with food again, one nut at a time. Field Trip jerky and meat sticks are hardly ordinary. It wasn’t all that long ago that beef jerky was thought of as junk food… a gas station staple where the primary ingredients were ten-syllable words that looked like they were taken from the label of an industrial solvent. Well, consider those days over. 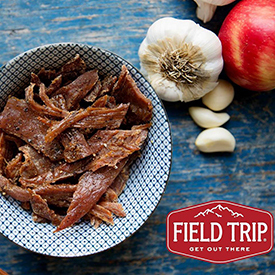 With Field Trip, return to the times when jerky was dried and seasoned with natural ingredients and without artificial preservatives and sodium nitrates. 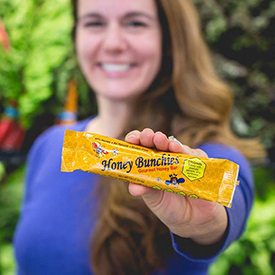 Honey Bunchies is an unbelievably delicious honey and nut bar that will have you coming back for more! 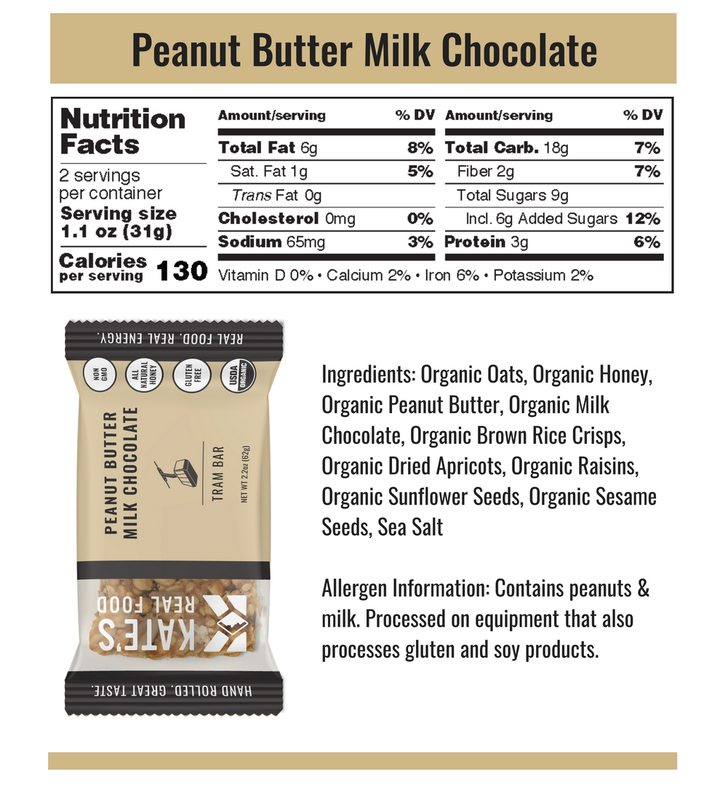 Containing only 8 simple ingredients, 42% of each bar is pure gourmet honey. 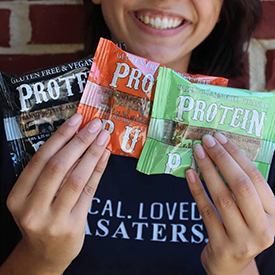 Gluten-free, grain-free and soy-free, these protein-packed treats are made with peanuts, pecans and sunflower kernels and perfect for an energy boost or anytime snack! Available only in northern CO, southern Wyoming & western Nebraska–Contact J Street Biscuit Co. to find out if you are within our delivery region. 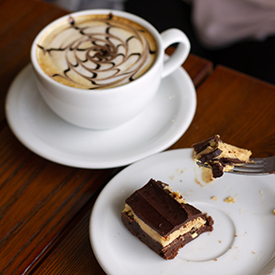 J Street Biscuit Co. crafts fresh, handmade, baked goods that pair exceptionally well with coffee! With just three flavors of scones, J Street Biscuit Co. began as a small operation nestled in the kitchen of a bed and breakfast in Loveland, CO. The scones were such a hit, that customers started requesting other baked goods. Eventually, they expanded to a full-scale bakery. 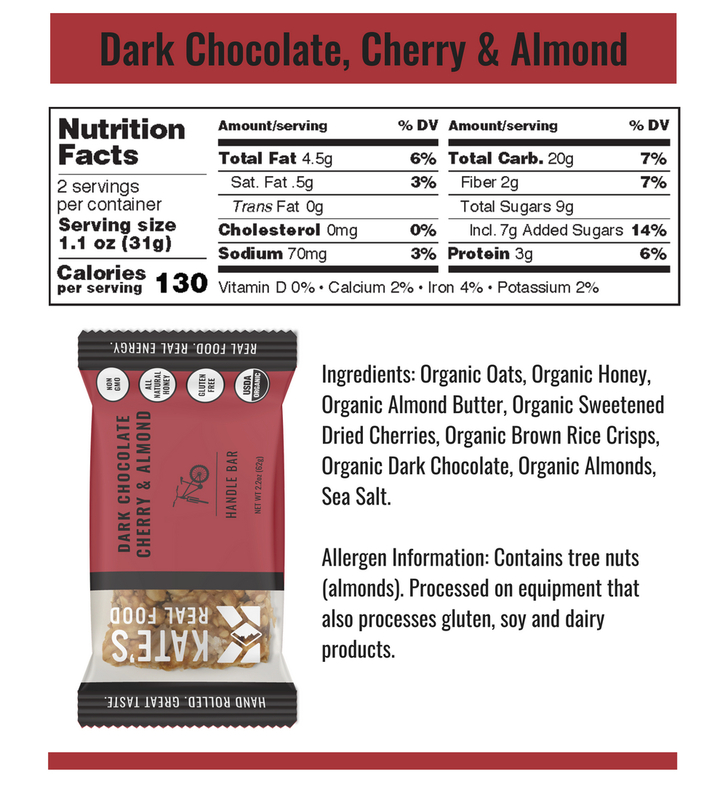 Today J Street now offers a variety of freshly baked products made by hand with premium ingredients such as; Ghirardelli Chocolate, wild Maine blueberries, Colorado cherries and high-grade Wisconsin butter. Long before Kate Schade became a business owner and whole foods advocate, she was a self-proclaimed ski bum. On her days off, she batched Tram Bars in her kitchen to fuel her adventurous on-the-go lifestyle. While still working her night job and spending summers managing a local CSA farm, she dedicated her spare time to producing and selling her now famous Tram Bars. Kate’s time on the farm helped her adopt the conscious eating habits that shaped today’s organic bar recipes. From the mountains to the farm, the origins of the Tram Bar shaped the company’s commitment to its roots. 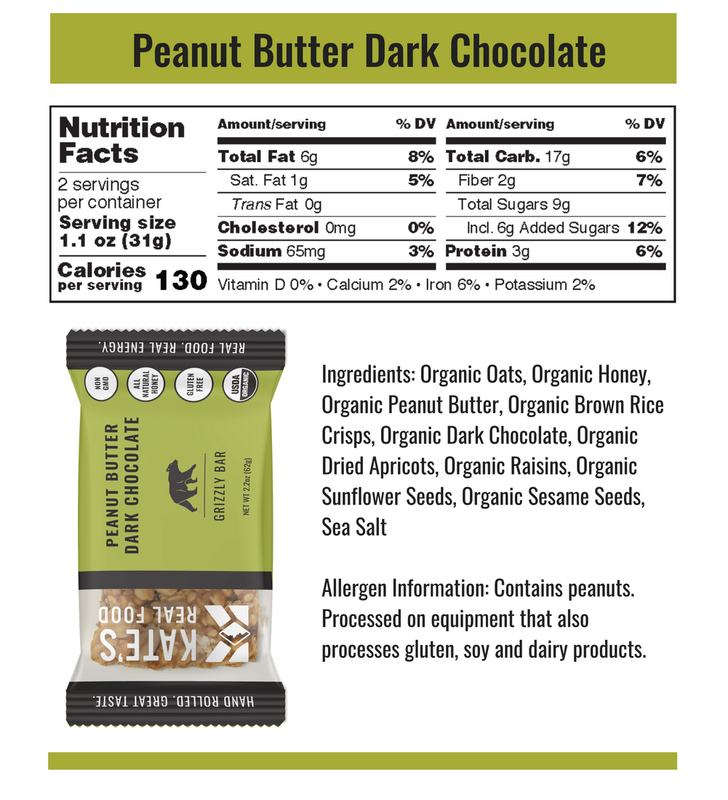 Kate’s Real Food strives to provide great products made with wholesome ingredients from responsible, organic farms. 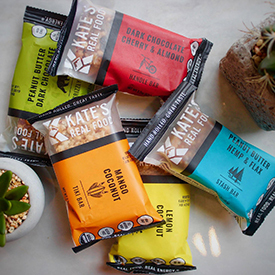 Kate’s bars make your mouth sing. And the complex blend of carbs and protein keep you playing…for hours! There’s healthy. There’s tasty. Then there’s healthy and tasty. 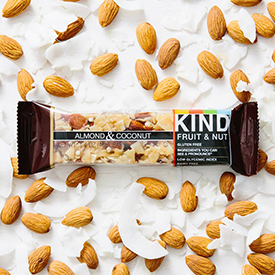 At KIND, we believe you deserve both—we call it our brAND philosophy. 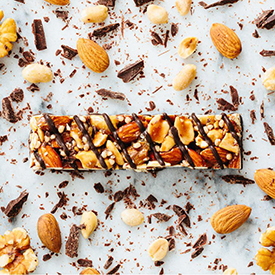 That’s why you’ll find all of our fruit and nut bars are pretty much the nirvana of healthful tastiness. 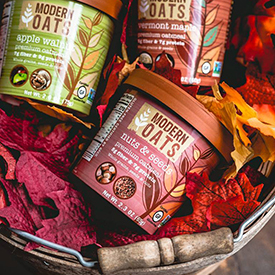 healthy, modern blends of oatmeal found today. 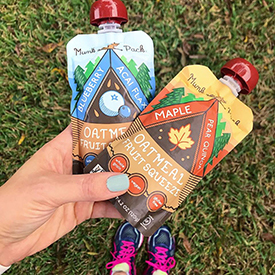 From their professional lives to their hiking adventures, Munk Pack founders were always looking for healthy, portable foods that were minimally processed, with real, wholesome ingredients. 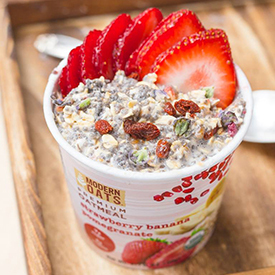 With Munk Pack Oatmeal Fruit Squeezes, enjoy all the goodness of overnight oats, without any of the prep. 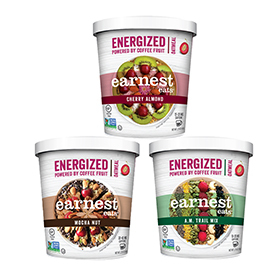 They’re packed with whole grains and superfoods for quick nutrition on the go. 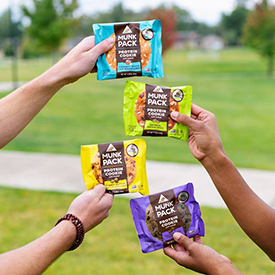 Munk Pack Protein Cookies are powered with 18G of plant protein. These cookies are a fun and delicious source of feel-good, balanced nutrition. Bored of the average health bar and tired of making protein shakes every morning, David and Brande Tawney decided to create something new. 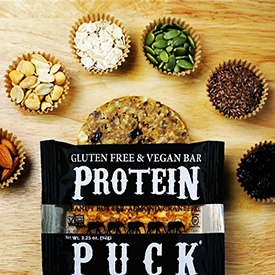 After experimenting for countless hours in the kitchen, Protein Puck was conceived! Feeling inspired by a connection to the land and his own passion for adventure, Jason Pastega put his favorite organic ingredients into a kitchen mixer and spread his first bars with a rolling pin in 2008. Six months later, Skout Backcountry was born. Jason's yellow Labrador and fellow adventure-seeker, Skout, was part of the inspiration behind the name. To “scout” - to explore, to search, to observe - ties directly into the company’s adventure mentality. 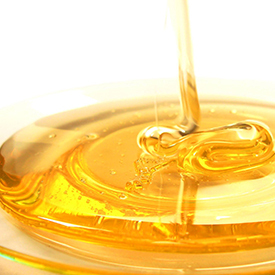 Today, Skout retains an unrelenting commitment to sourcing the best ingredients from the best places on earth. This starts in Skout's own backyard - Portland, Oregon. 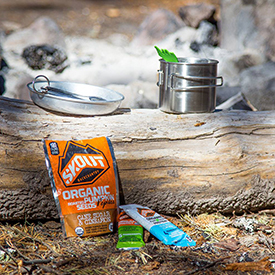 The incredibly simple amount of ingredients that go into each bar is a source of pride for Skout Backcountry, Jason Pastega and the individuals that make it all work behind the scenes. At last... unique, sophisticated sweets brimming with fresh flavors that taste of real, luscious fruit picked straight from the garden. Carefully crafted from all natural ingredients, these candies have distinctive, refined flavors that truly transport you. 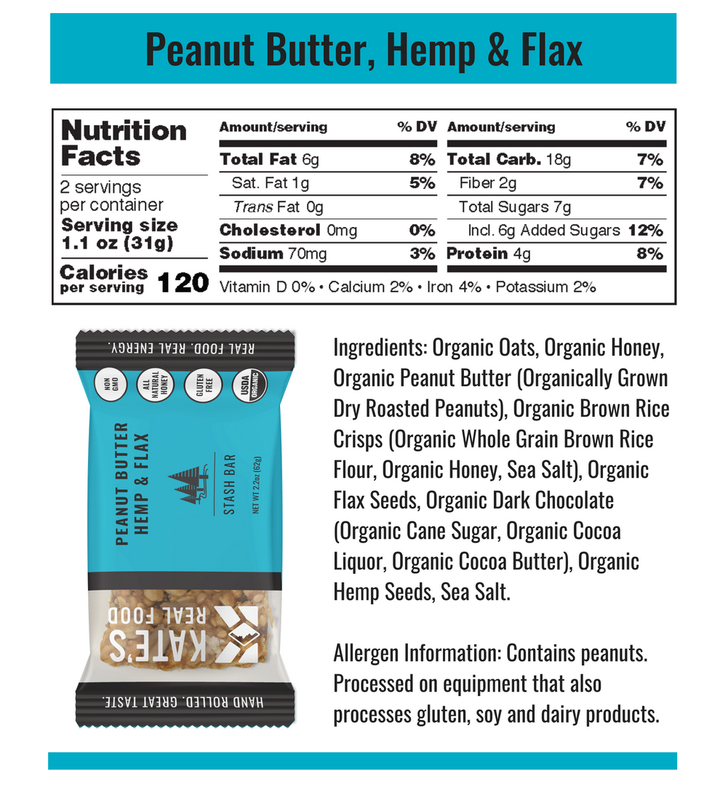 Torie and Howard organic candies contain no additives, no artificial flavors/colors, no nuts, non-GMO, no corn syrup, no gluten, no casein, no soy, no dairy, just pure, fresh, delicious satisfaction. 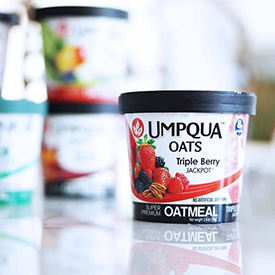 Umpqua Oats are custom milled so that’s why the ingredient list doesn’t say “oats,” it says “groats!” No, that’s not a typo. Groats are the whole hulled grain. Groats include the cereal germ and fiber-rich bran portion as well as the endosperm, which is the usual product of milling. What does that mean? You are getting a larger, thicker, unbleached, whole oat that is not processed into “instant” oats. Bottom line? Umpqua Oats oatmeal is not soft and mushy! As the chefs say, it’s “al dente!